Discover the Ardèche region in a whole new light with our incredible 7-day multi activity adventure package. Whether travelling as a couple, a family, or as a group of friends, you can be sure that this experience will be one you'll cherish for a lifetime. Discover the Ardèche on an incredible 7-day multi activity holiday package. No experience is required for any of our incredible activities and you have free rein to make you holiday as active or as relaxing as you like. 2 days fully catered descent of the magnificent Ardèche river, with overnight camping at the Gournier Bivouac site and barbecue. 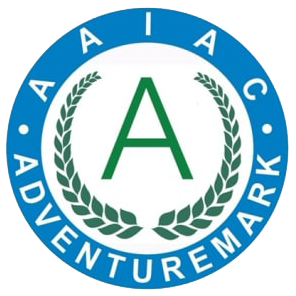 2 full days of land based adventure activities – rock climbing, high ropes, and weaselling. Transport to and from all activities to your place of accommodation. All equipment, and qualified instructor(s) during all activities. A visit to the stunning caves of L’Aven d’Orgnac. The Ardeche has a great deal to offer, with an abundance of town markets offering local produce such as wine and cheese, as well as striking natural beauty and a rich history. 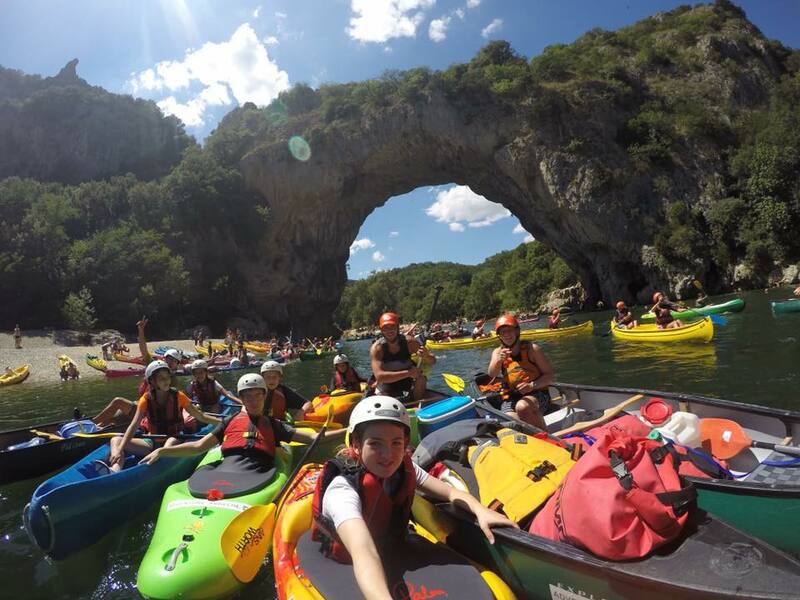 We have vast experience organising and running trips in the Ardèche and are well equipped to lead you and your group safely through a whirlwind of exciting adventures.